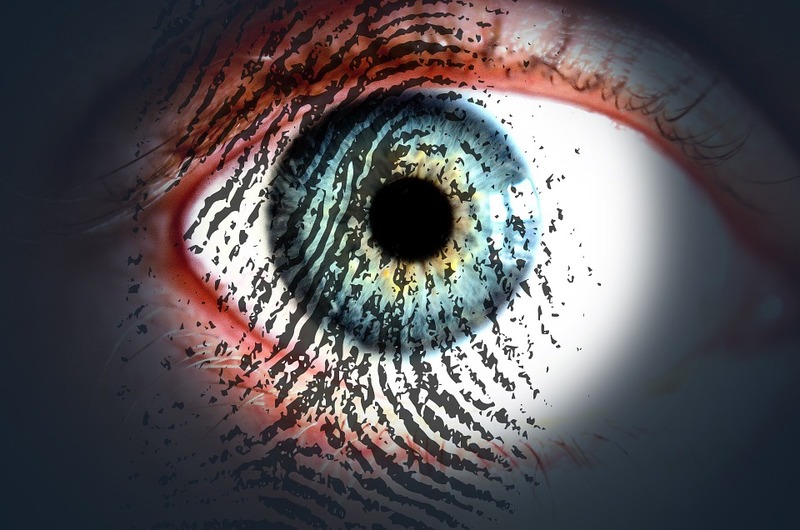 Scientists have developed an artificial intelligence tool that can synthesise fake human fingerprints and potentially fool biometric authentication systems. Fingerprint authentication systems are a widely trusted, ubiquitous form of biometric authentication, deployed on billions of smartphones and other devices worldwide. However, researchers from New York University (NYU) in the US revealed a surprising level of vulnerability in these systems.